Sega has announced that its next Sakura Wars game is in development for the PlayStation 4. Tentatively titled Project Sakura Wars, the game will release in Japan in winter 2019, and in Europe and North America in spring 2020. 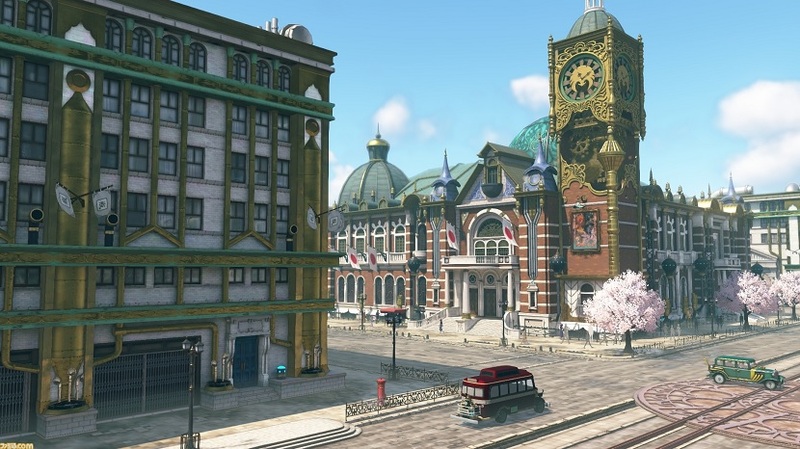 Project Sakura Wars is a completely new entry with a romanticized 1940s imperial Tokyo setting. Players will take on the role of Captain Seijuurou Kamiyama, who is dealing with the aftermath of the losses incurred by Tokyo’s global defense force, Combat Revue, that operates out of the Imperial Theater. With things in peril, the captain must work to restore the Imperial Theater to its former glory. Along the way, Kamiyama will take on the “Kouma,” who are a threat to peace and the Combat Revues. Project Sakura Wars will feature “adventure” and “battle” parts. During adventure, players will be able to explore the streets of Ginza and the Imperial Theater. They’ll also be able to bond with the game’s heroines and other characters. The adventure parts of the story will have an impact on battles. Project Sakura Wars will feature Japanese voice acting with English, German, French, and Spanish subtitles. We’ll update our readers when a release date is announced. For more on Sakura Wars, check out our previous coverage.